Who doesn’t know her? Oprah Winfrey – the most influential person in the showbiz in 2009. It seems like she hasn’t lost this title. So, after 25 years of her extremely prosperous the Oprah Winfrey Show, she launches her own TV channel. How has it happened – a simple girl from Kosciak, Mississippi managed to achieve impressive success. There is definitely a secret and we know it! Oprah Winfrey net worth today is 2.7 billion USD. Kinda impressive, right? This woman is 64 and she is still the Queen! She is crazy and dangerous – she knows what she wants and has been realizing it since her childhood. She is risky – risk has led her to the success. As she was a teenager, she organized fake loot in her house. A goal? She just needed new glasses and this way influenced her mother. She overcame drug addiction and was abused by her cousins and uncle. Her mother was too young to bring up a child. So, most of the time little Oprah spent with her Grandma. Despite the complicated background of her childhood, she managed to reach the success. You will ask ‘How?’ Finally, we are revealing the secret. Nowadays she is a queen of the television. According to the Forbes, she is the most powerful person in the showbiz in 2009, the most influential celebrity in 2010 and 2013. 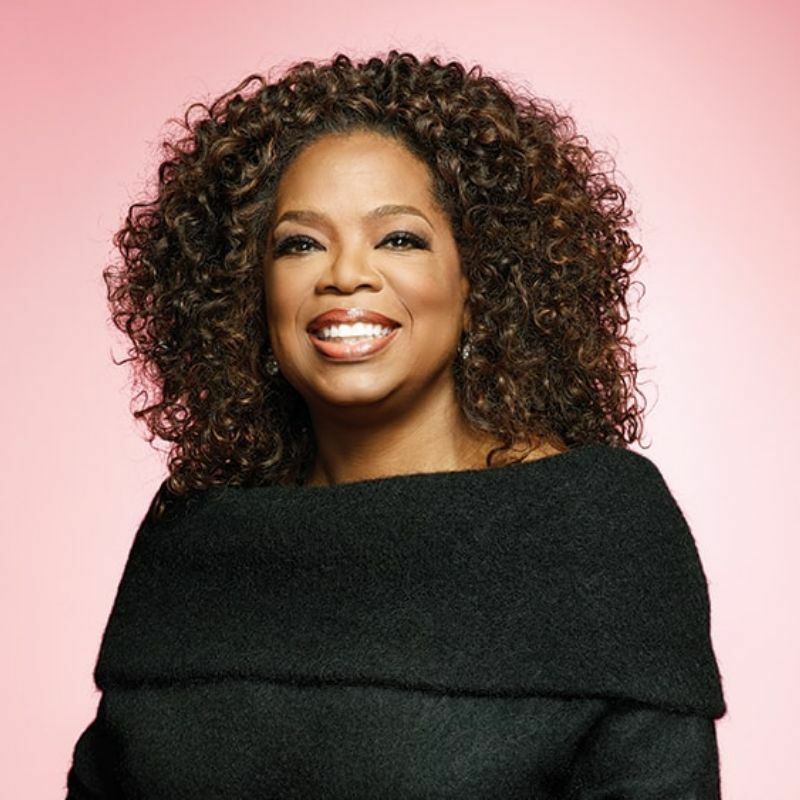 In 2013, Oprah’s fortune was estimated at $2.8 billion, more than any other’s woman in show business. She is the first black woman billionaire in history. The other records in her life are based on her vocation. Since her childhood, she has been showing outstanding results in the rhetoric, journalism, communication. The romantic story tells that she decided to connect her life with journalism in 2 years. In 2017, CBS announced that she would join the “60 Minutes” as a special contributor in the fall. The real story of the harsh business world tells that it’s possible to achieve everything if you really want it. The goal is absolutely achievable even if you come from the bottom. Talent and ambitious attitude cope with all difficulties. Oprah Winfrey proves it flawlessly. People love her for many things. Mostly people love and respect her for always being her true self. Watch this inspirational and motivational video from one and only Oprah Winfrey.